I have a confession to make. 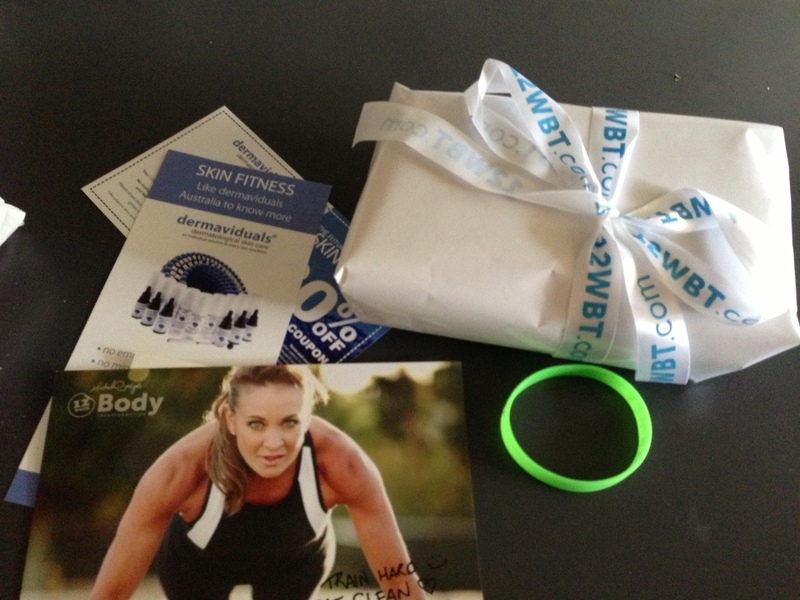 Some of you may know that my blog was one of the winners in the 12WBT Week 3 Weekly Challenge. You may note the lack of exclamation marks in that previous sentence, and therefore the lack of excitement. I wouldn’t call it a lack of excitement so much as plain disbelief or cynicism. This is no reflection on the 12WBT program or team and certainly not on the other winners or bloggers either. I didn’t report it on here at the time because, to be honest, it just seemed so unlikely that my little ol’ blog would win anything that I assumed it was more lucky door prize than a reflection on the content of my blog or my writing skills. But I’m beginning to believe a different story. In addition to the lovely comments I received to a number of my posts, my trainer recently read some of the blog. I had written one at her suggestion, “Why getting fat was the best thing that happened to me” and I sent her the link. She had a look at some of the others and commented that I wrote well and the blog would be very useful to people about to commence or already losing weight. So I am sorry if I have not acknowledged anyone that may read this blog and find it useful. I guess it’s been more about being useful to me and it hadn’t really occurred to me that others may also benefit from it. For that I apologise, I hope that it continues to provide insight and assistance to any or all that read it. By the way, the prize was $250 worth of Dermaviduals. I was very excited to receive it but must admit, I’m not very enlightened when it comes to skin care and they are proudly sitting in my bathroom but haven’t yet been used. I’m kinda daunted and don’t know where to start. Best start googling! Congrats on the prize, well deserved.